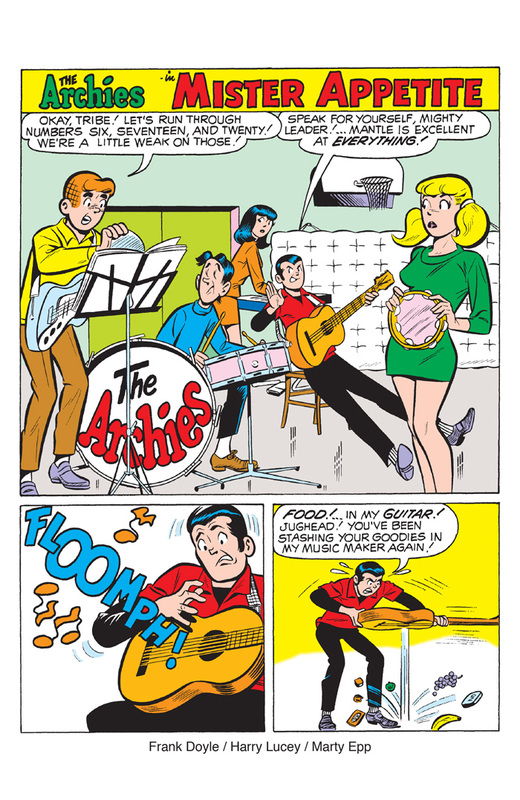 Dust off that musical instrument, because you’re invited to join The Archies in the hottest jam session of the year! 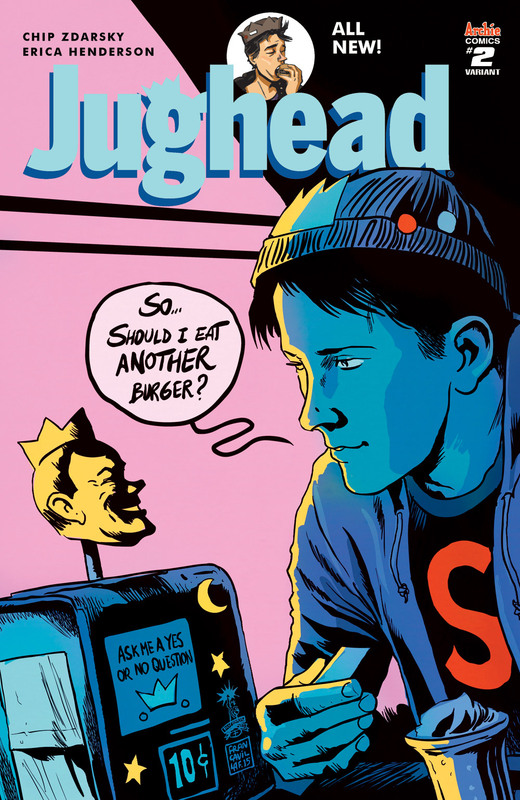 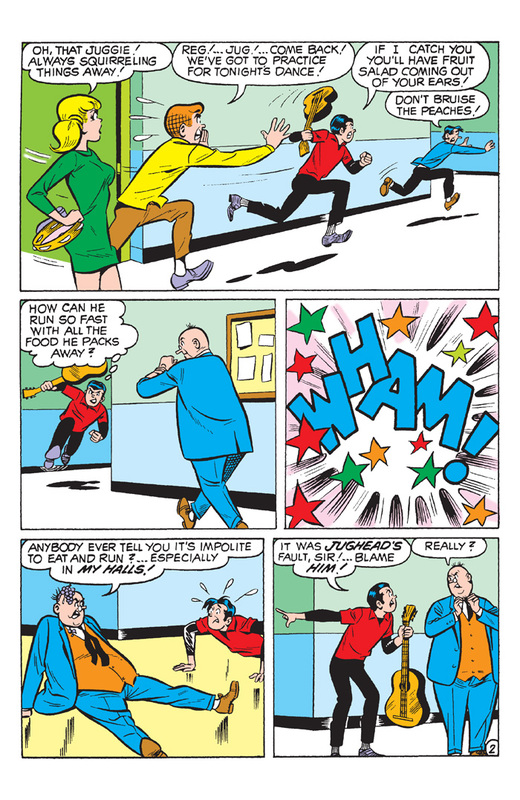 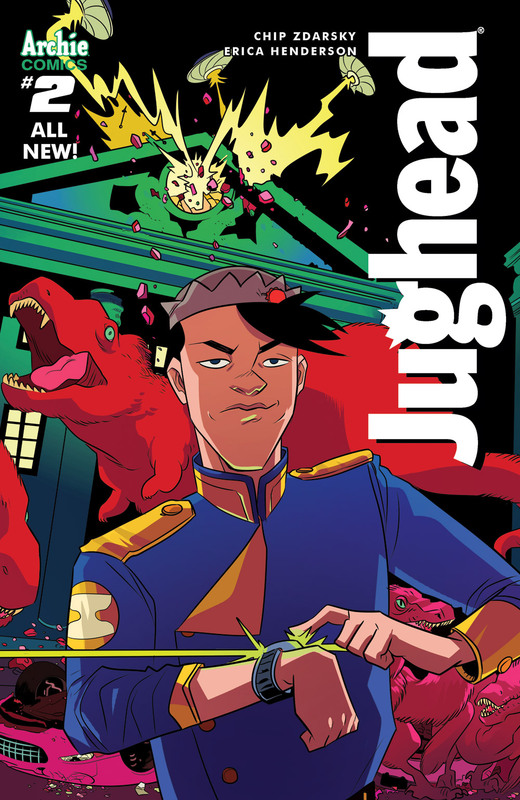 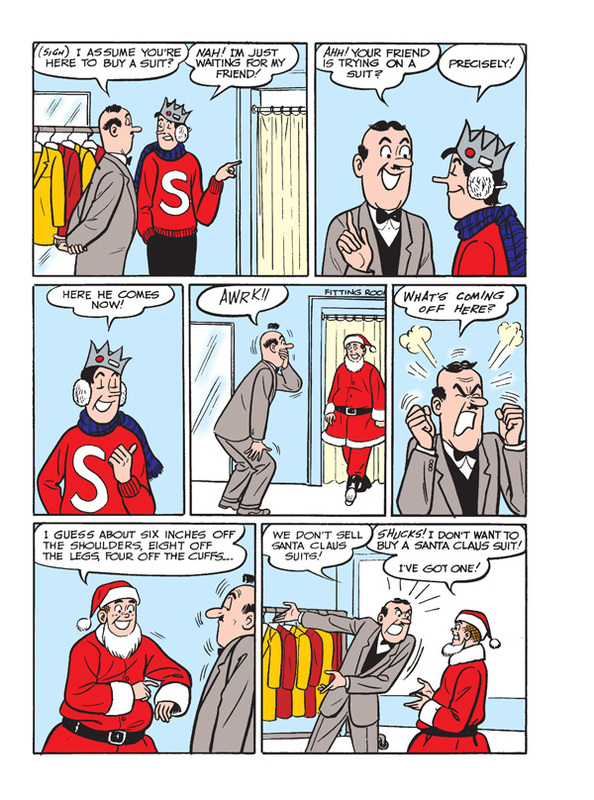 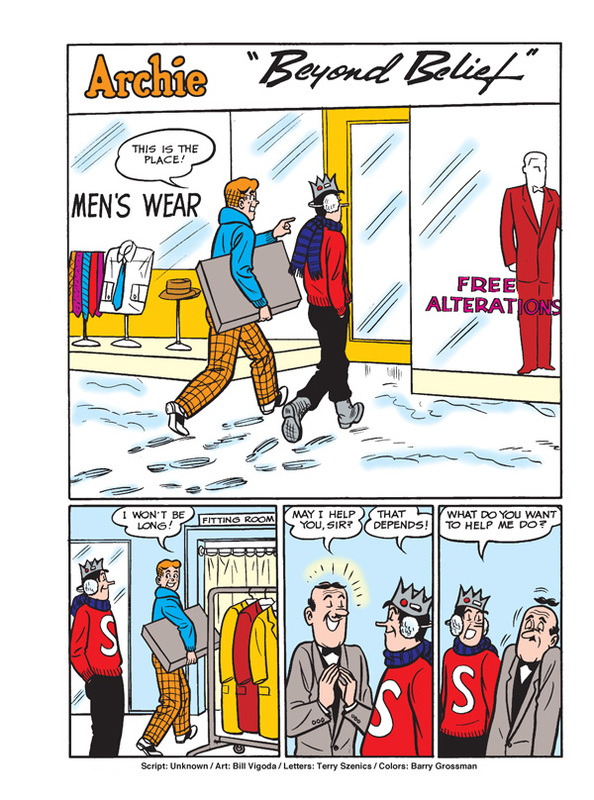 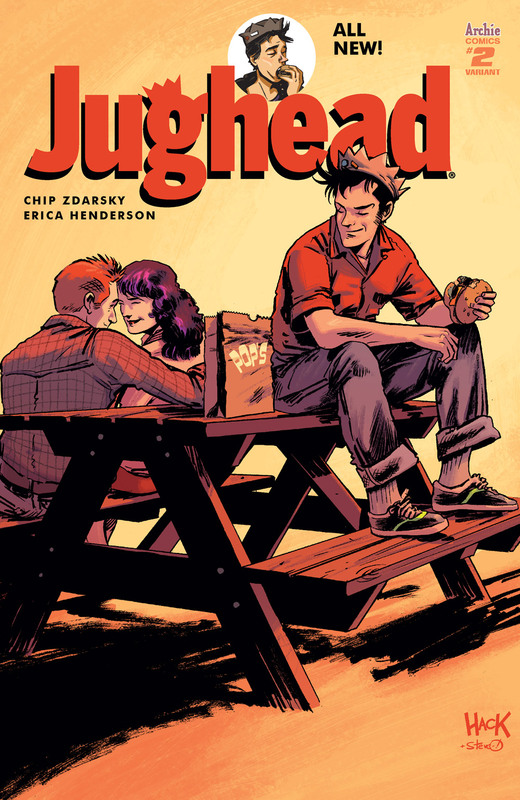 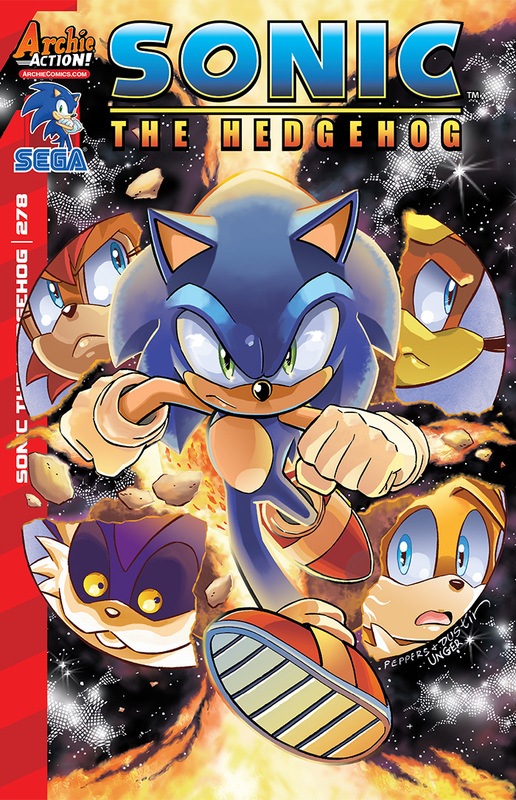 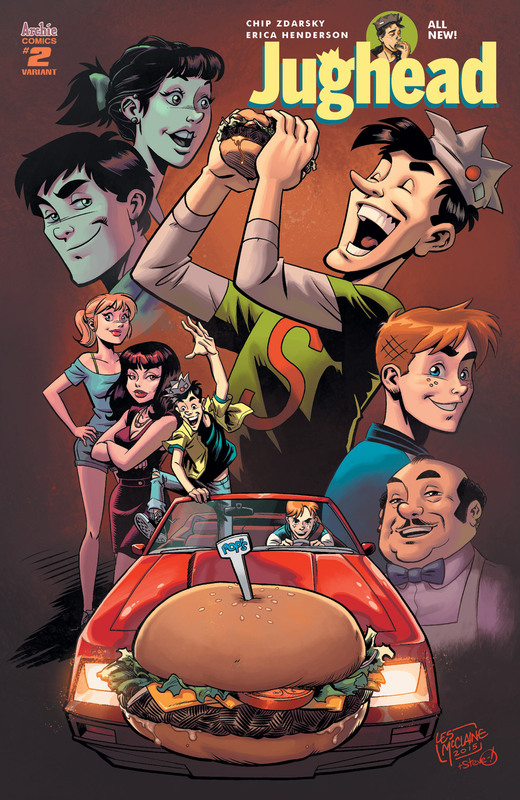 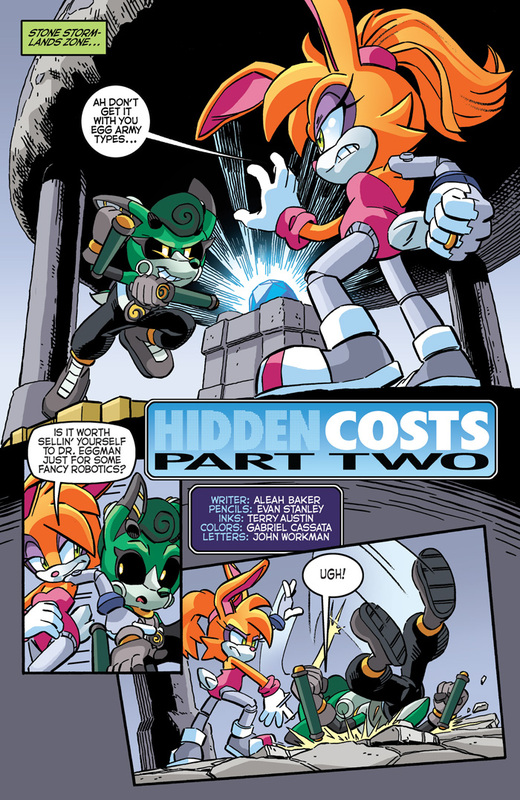 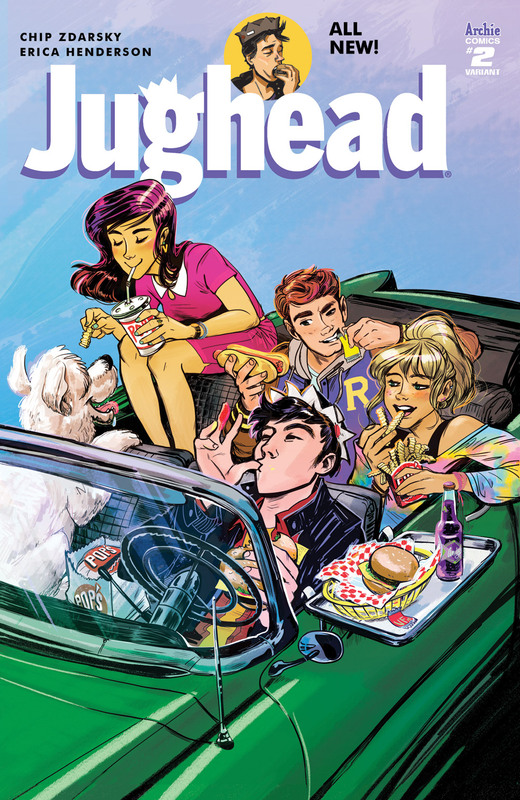 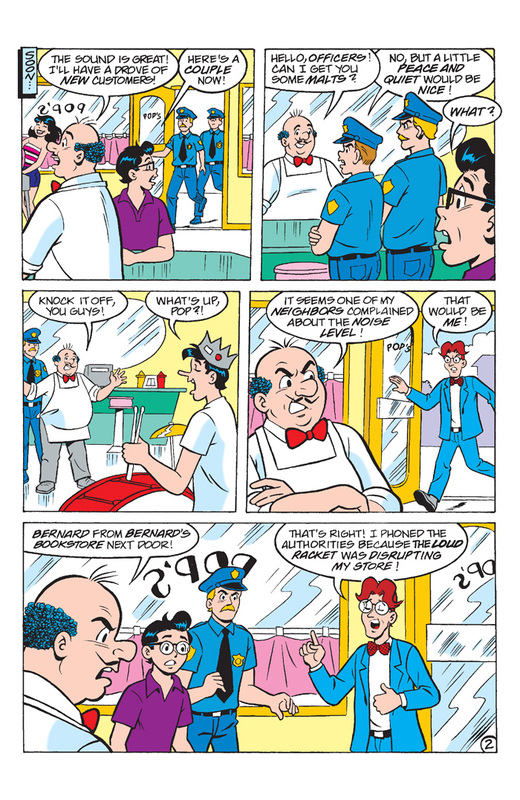 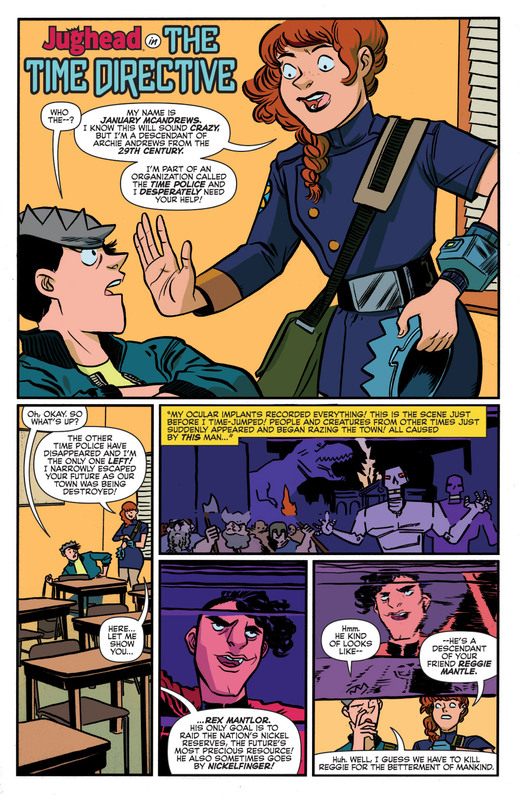 Archie, Veronica, Jughead and the gang are climbing into their van and playing gigs all over the place—from the biggest venues to the smallest clubs. 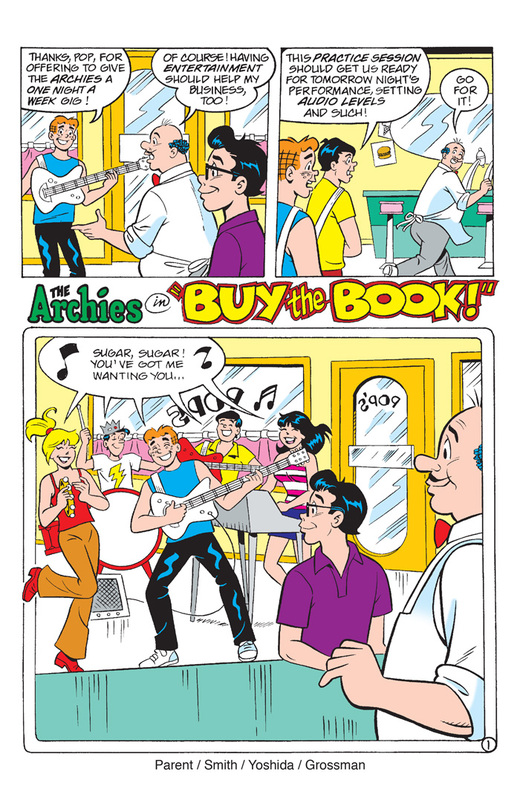 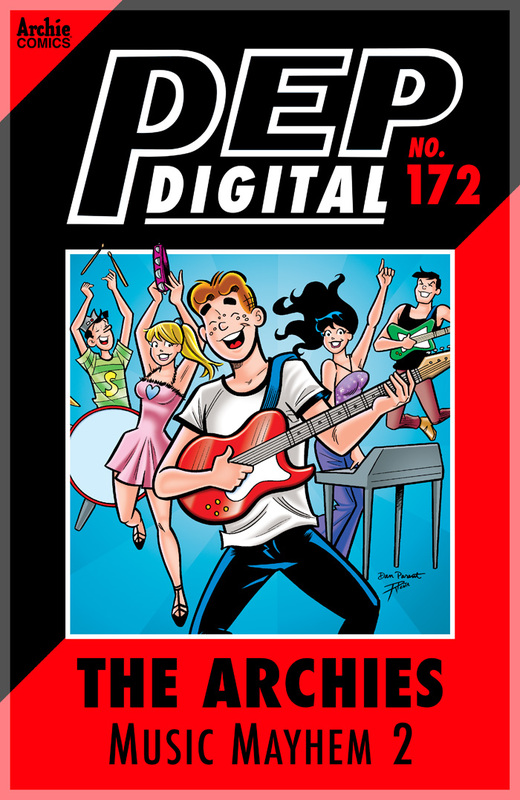 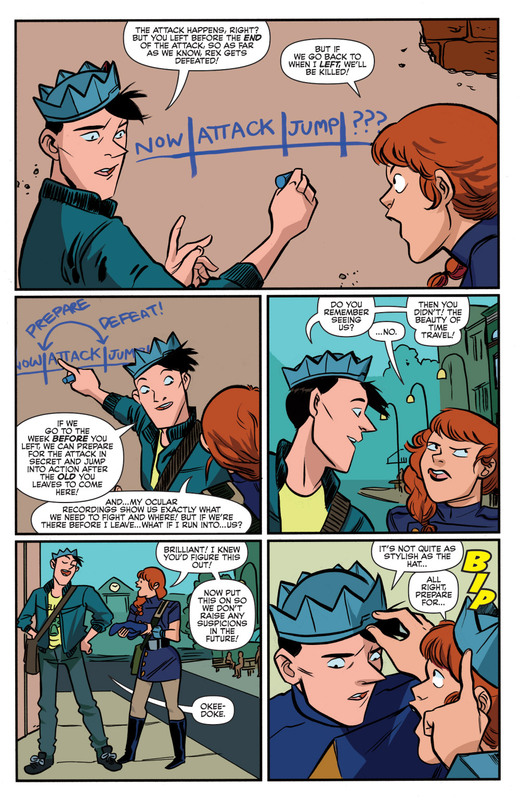 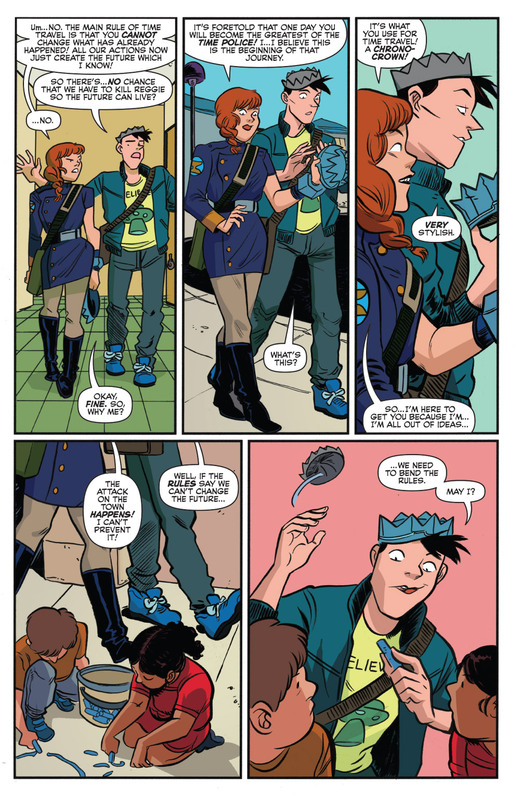 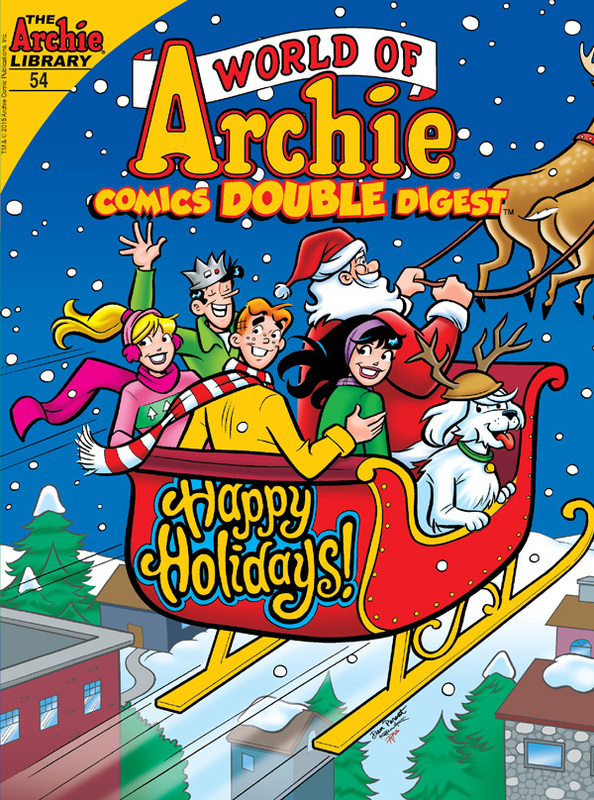 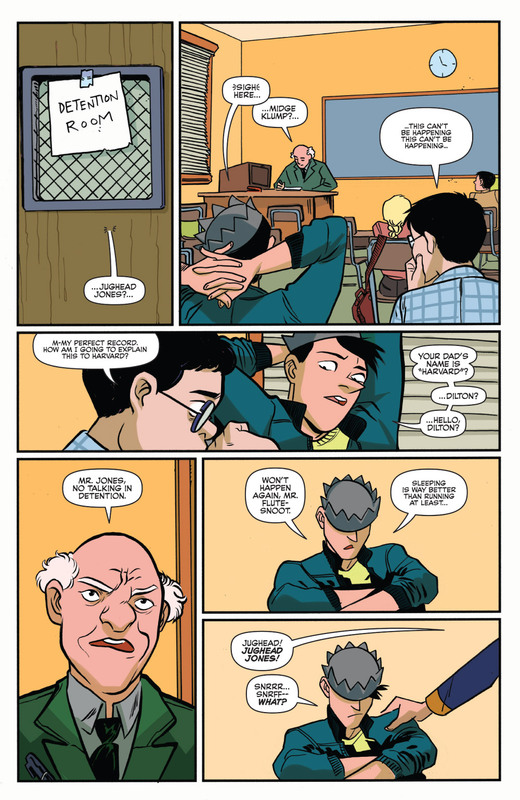 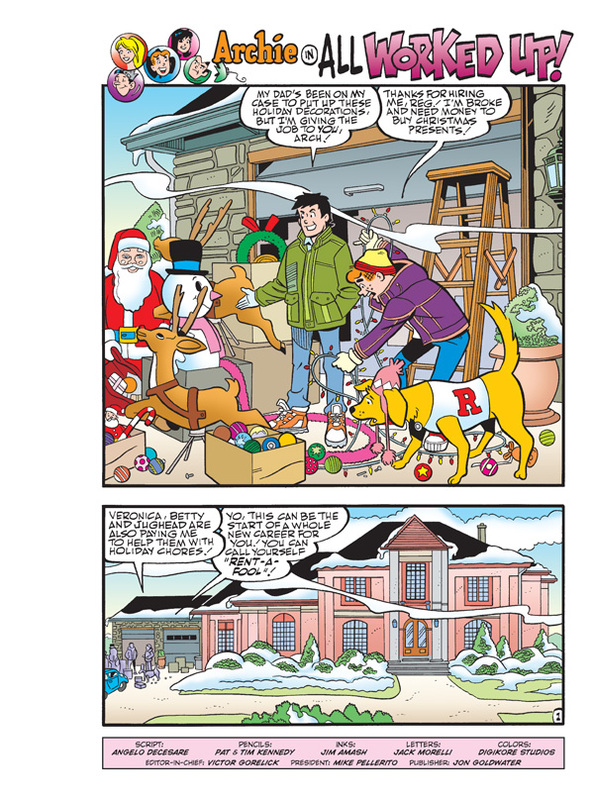 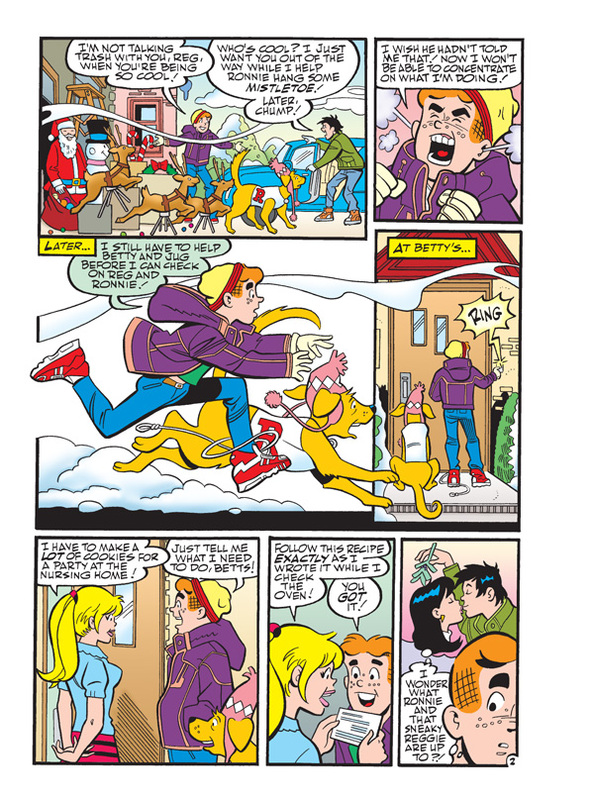 Rock out with this special digital-only presentation of The Archies doing what they do best!